Over a time of 10 years and more, the Tallisto team has been working with a number of accounting and book-keeping solutions for small and large businesses. Some of them were software applications that were to be installed into the computer or are were web based. The team never found a right solution for this process. 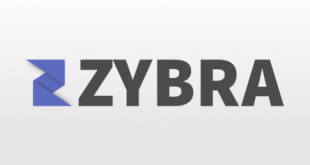 The team was looking for a simple accounting solution for small and medium sized businesses that could carry out accounting tasks and generate a handful of reports without any additional or unnecessary functionality. The tools and software that were available in the market were either too difficult to use or had functionalities that were not required for small and medium businesses. Additionally, the tool made the accounting process a bit simpler by implementing simple methods for entering savings deposit, a credit card charge or a check at a single place rather than having to enter them at separate locations. 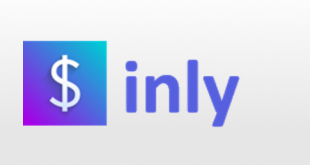 Generation of simple and a few reports such as Income Statement, income and expense breakdowns and Schedule breakdowns through a simple and friendly interface. The reports can also be downloaded as Excel sheets where additional reporting can also be implemented. Unlike other accounting software tools, Tallisto never requires bank account details which is always not considered as comfortable to be handed over to a third party. Tallisto aims to offer ease of use and simple accounting capabilities, and in addition to this, the tool also supports mobile accessibility. 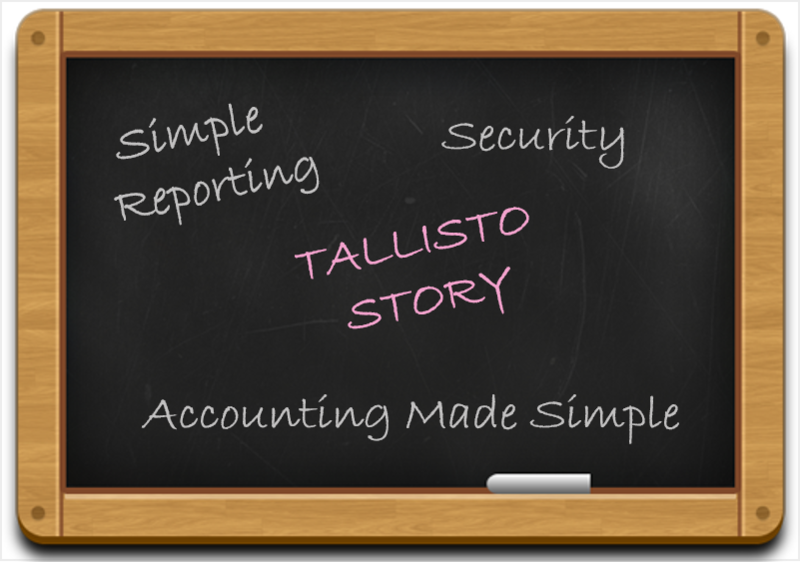 With Tallisto, now you can carry out all accounting tasks on the go with your smartphone. With access to the internet and a smartphone in your pocket, Tallisto will help you do all the accounting tasks whenever and wherever you want. Every business deals with paying taxes and preparing tax returns. This is a process that takes place on a regular basis and therefore cannot afford to be time consuming or difficult. 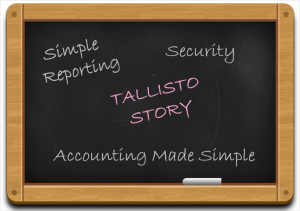 The Tallisto team thus built a Standard Schedule reporting categories and associated reports. 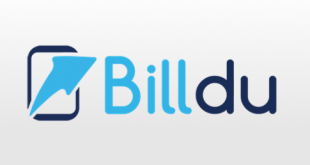 The tool also allows you to download all transactions into an Excel sheet that can be handed over to the company accountant to prepare tax statements or carry out other accounting tasks. The sole aim behind building this product was to provide a safe, simple, secure and easy to use application.